Synopsis: As the season braces for its dramatic finale, the Doctor and Clara venture into an alternate dimension to recover a loved one after a terrible loss. Upon arriving at this underworld, the pair of time travelers make some surprising (and horrifying) discoveries about the truth behind this so-called “Heaven”. The Missy mystery is finally explained, and the Doctor confronts age-old enemies as well as his own inner demons. 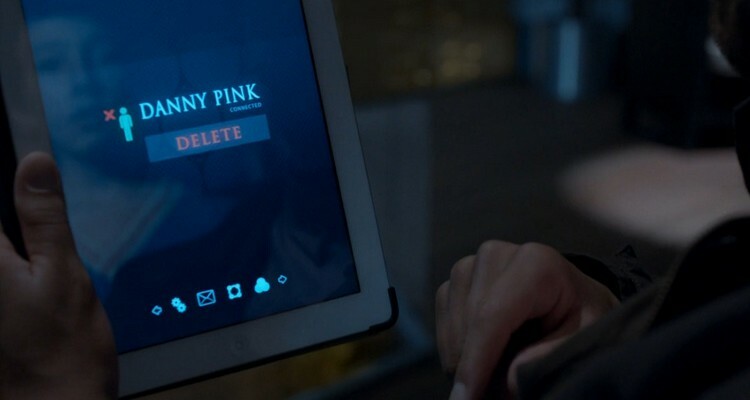 SPOILER WARNING: Major spoilers ahead for those who have not watched “Dark Water”. You have been warned. “Dark Water” wastes no time getting serious, as it opens with the death of none other than Danny Pink. Clara is understandably quite upset, and has every intention of forcing the Doctor to go back in time to save her boyfriend (which is impossible as it would create a paradox). However, the Doctor doesn’t have a problem with quite literally going to hell and back to retrieve the ex-soldier, so the pair rev up the TARDIS and head off to the world of the dead. Meanwhile, Danny remains trapped in the Nethersphere, and is having problems of his own. Plagued by the guilt of his past as a soldier and also by the absence of Clara, he struggles to accept the fact that he is now dead. Managing to reach Clara through a wi-fi connection (yes, they have wi-fi in the afterlife), the scene between the two is painful and touching, but only builds tension as viewers are given the feeling that there is something worse to come. Their conversation is cut short and the creepy factor continues to intensify as the “dark water” substance is revealed as one that is capable of turning the dead into—*drumroll*—Cybermen. Missy intends to take over the planet (sound familiar?) by creating an army of zombie skeleton Cybermen through injecting graves all over the world with this “dark water”. Soon after, we get the big reveal of the episode and the season (seriously, spoilers): “Missy”, or the Mistress, is—you guessed it—the Master in female form. Because most of “Dark Water” was buildup, viewers didn’t get to see much action. Save the big reveal at the end, the episode was mostly nail-biting tension, but the season finale, “Death in Heaven”, promises to deliver. While there were some loopholes like there always seem to be in Moffat’s writing, overall, the episode’s script was quality, the performances solid, and the surprises wonderful. 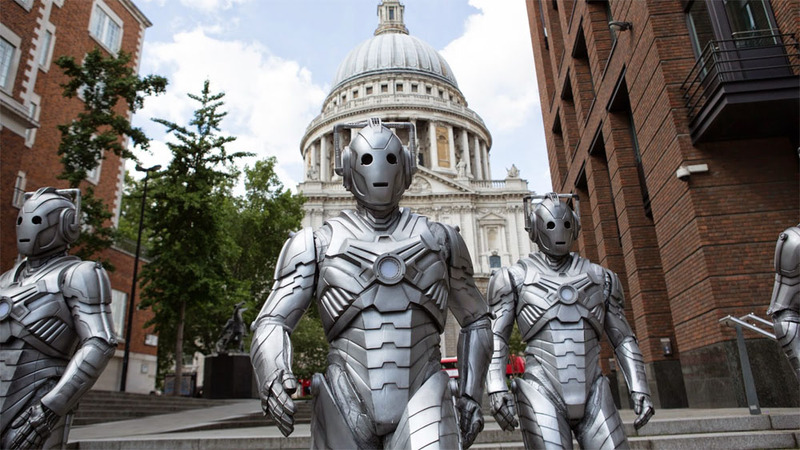 “Dark Water” has set the stage for what will probably be a killer finale to a fantastic season, and leaves a lot for Doctor Who fans to look forward to. What are your thoughts on “Dark Water”? What did you think of the big reveal at the end of the episode? Let us know in the comments below, and don’t miss the trailer for “Death in Heaven”!